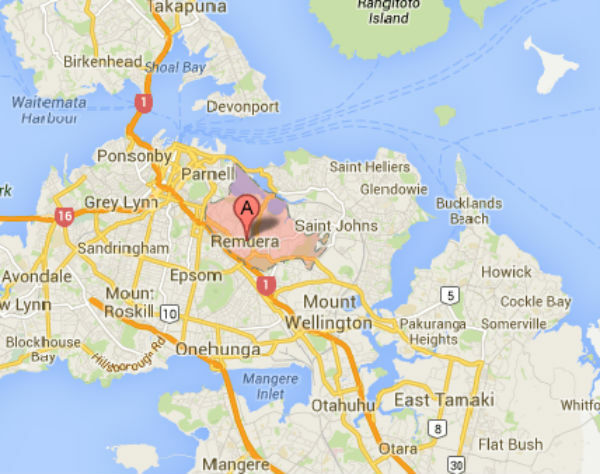 Total Support is located in Remuera. This central location enables us to maintain contact and provide prompt support for our clients. As traffic congestion increases throughout the Auckland area it becomes even more important to be centrally located. This enables Total Support staff to avoid any potential delays and provide prompt support for our customers. 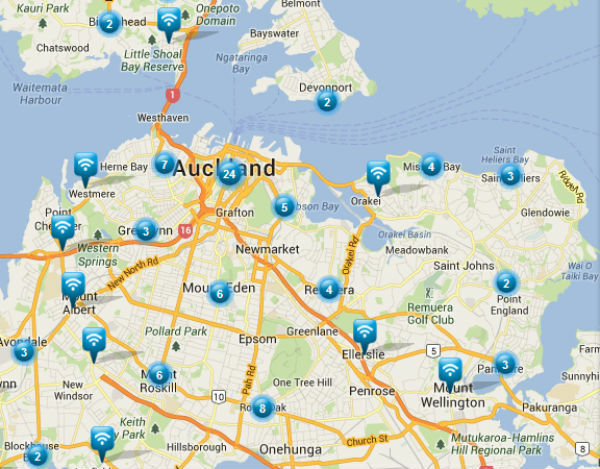 You are never far from a WiFi Zone provided by Spark throughout Auckland.